There’s an old parable where six blind men who’ve never encountered an elephant have to conceptualise what the elephant is like by feeling it. The leg is a pillar, the tail a rope and the trunk a branch, yet they are never able to capture it as a whole. Small business teams often make the same mistake – they focus on their local market, environment, target audience and fail to think global. 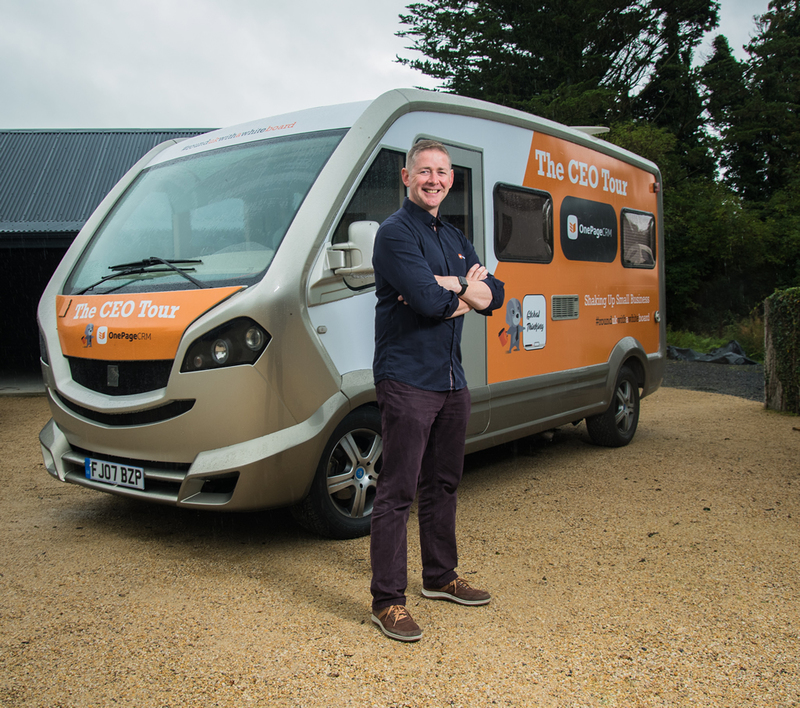 CEO and Founder of OnePageCRM, Michael FitzGerald is on a UK-wide road trip. Visiting customers, SMEs and politicians he’s on a quest to champion the SME and deliver the message, “Now, more than ever, it’s time for small business in the UK to think global. We live in a connected world. A demonstration in the Middle East will have a sudden affect on oil prices at home. A local tweet can damage a company’s international reputation, competition from foreign corporations is fierce. The small business can no longer afford to cling onto domestic thinking. Local retailers lose out to global online businesses every day. With a tiny domestic market of 4.7 million, Irish entrepreneurs have to think global from the outset. They turn a perceived disadvantage into an advantage. With an uncertain future on the horizon, small businesses in the UK need to follow suit. A strong UK means a strong Ireland and it’s up to SMEs to lead the way. Only one quarter of Britain’s SMEs are currently ‘internationally active’. And a third consider reaching new markets as critical to their success. Its time for change. To compete and thrive in the current economy, its time to embrace a new mindset; one that is global. A global approach is the key to sustained success. Fast-Growing SMEs are three times more likely to export than those in decline. Why aren’t all SMEs thinking global? Is it fear of leaving their comfort zone or an absence of the necessary tools or skills to do so? The CEO tour is about exploring these questions, in collaboration with other CEOs. Michael wants to sit down beside the key people in each company and learn from them. 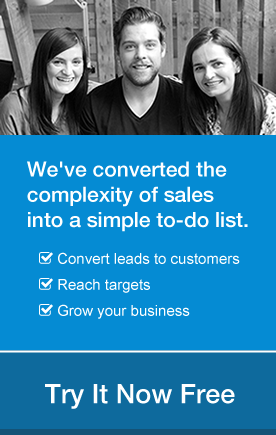 What drives them, what forms their sales process, and what gets in the way? A natural mentor and productivity master; his favourite tool is a whiteboard. Meeting face-to-face captures attention, engages conversation, and drives productive collaboration. How often does the CEO take the time to come to your place of work? This road trip is about championing the SME and literally going the extra mile (2,400 approximately!). The vehicle of choice is the Knaus C-Liner motorhome. Almost unique, it is one of only two models that ever came into the UK. The other is sandwiched between Jamiroquai’s 100+ collection of supercars. 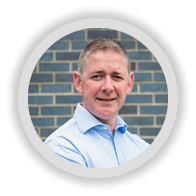 Michael FitzGerald, Founder and CEO of OnePageCRM. Design Engineer by trade and a problem solver by nature. His strength is creating concepts that get to the heart of the ultimate user experience. His successful startup, OnePageCRM, now has over 10,000 global customers. Michael is a GTD (Getting Things Done) man and productivity master. Creative, strategic, innovative, and ready for change and surprise. The goal of the CEO Tour is to shake up small business and encourage SMEs to think global.